From the sleek and contemporary to the elegant and traditional, we have a huge range of toilets to suit any bathroom, en-suite or cloakroom. 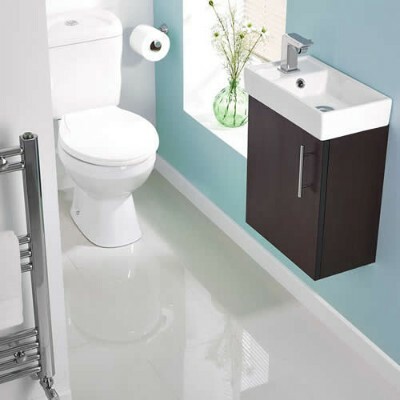 As well as a superb choice of styles, we have close coupled, back to wall, wall hung and high-level toilets, so you can be sure to find a toilet that perfectly meets your bathroom design requirements. 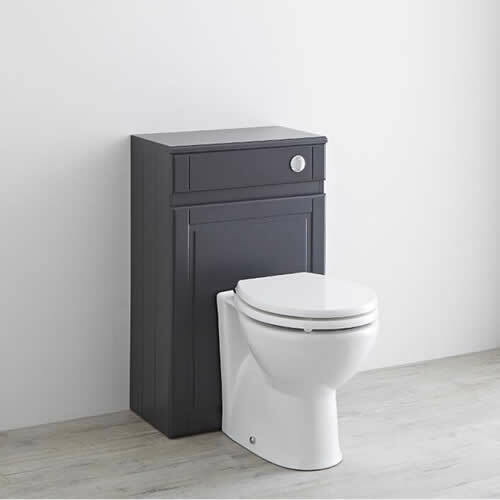 We also have WC units, which conceal the cistern and pipework from view to ensure a neater finish, as well as space saving 2-in-1 toilet and basin combination units, which are ideal for small cloakrooms. Our corner toilets and short projection toilets are a great option for compact bathrooms too. 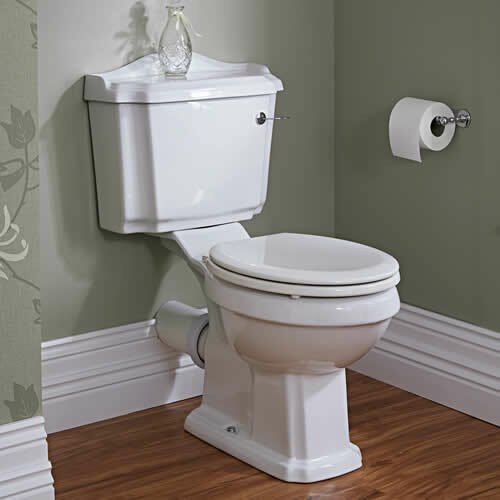 All our toilets are made from premium quality ceramic with an easy to clean white glaze finish, and most are supplied with a soft close seat to minimise unwanted noise.